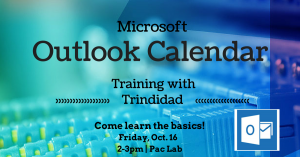 Outlook Calendar Training with Trinidad- Join us! 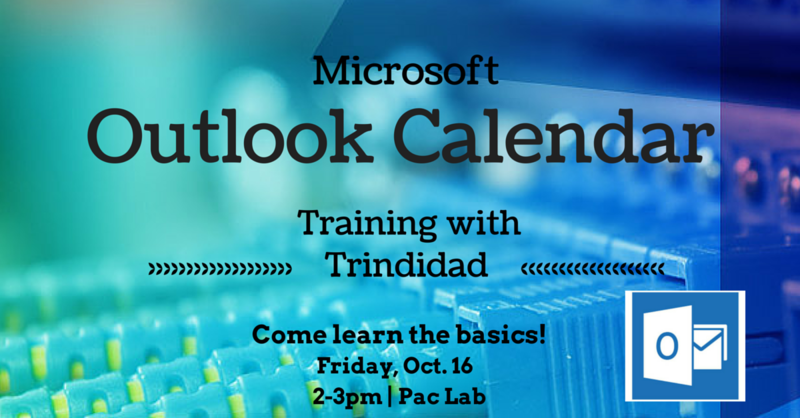 ← Join S.A.T. for Breakfast!